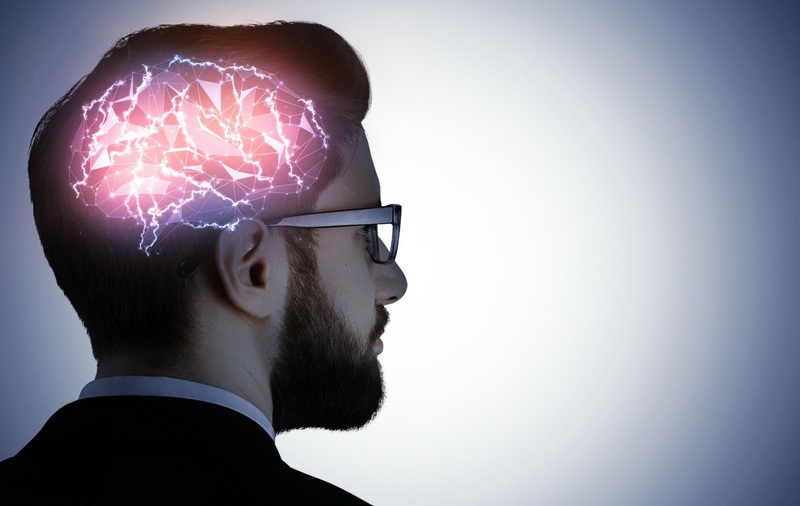 Cognitive investing biases involve information processing or memory errors, whereas emotional investing biases involve taking actions based on feelings rather than on facts. Let’s take a look at the five most common investment biases, along with remedies we use to minimize their impact on our clients. No statement contained herein shall constitute investment advice. This is not a solicitation for the purchase of any particular product. The information is not intended to be used as the sole basis for a financial decision, nor should it be construed as guidance designed to meet the particular needs of an individual’s situation. Investing involves risk, including the potential loss of principal. All individuals are encouraged to consult with a qualified professional before making any decision about their personal situation. Investment advice is offered through Strategy Financial Services, LLC, a Registered Investment Advisor. Insurance and annuity products are offered separately through Strategy Financial Insurance, LLC.